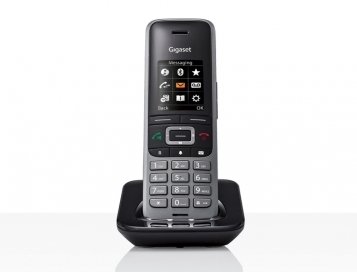 The Gigaset S650H PRO handset is designed specifically for everyday use in office environments. 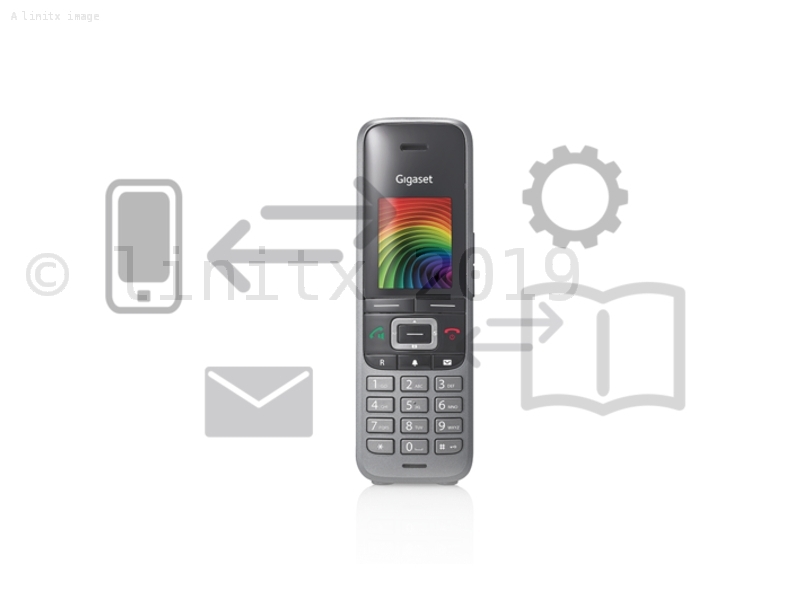 The S650H PRO comes loaded with Gigaset's business features and enables the user to adapt the phone to fit their personal needs for different situations. 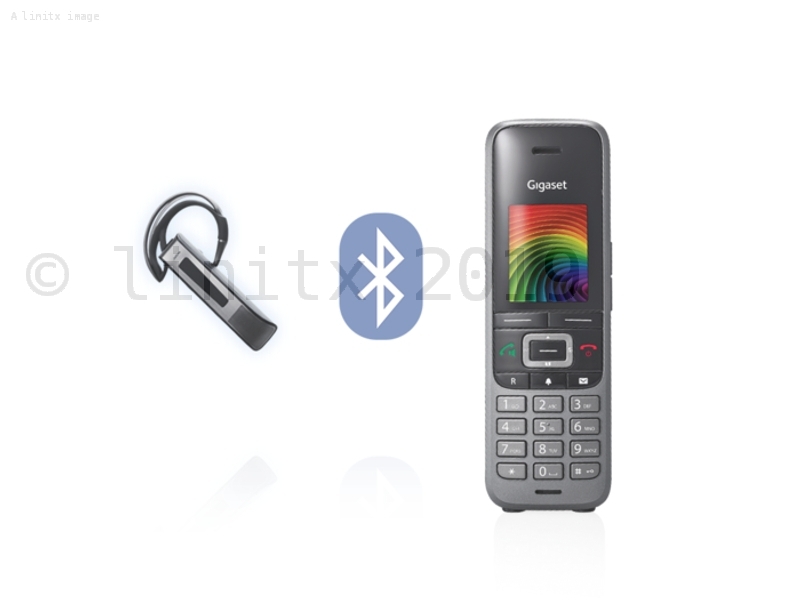 The micro-usb port prepares the S650H PRO for future software updates to support Gigaset DECT (Digital Enhanced Cordless Telecommunications) networks, making it fit perfectly to the N720 DECT IP Multicell (consisting of a N720 DM PRO DECT Manager and up to 30 N720 IP PRO Base Stations) and N510 IP PRO single cell systems from Gigaset Pro, as well as connecting with other GAP compatible DECT base stations (single and multicell). 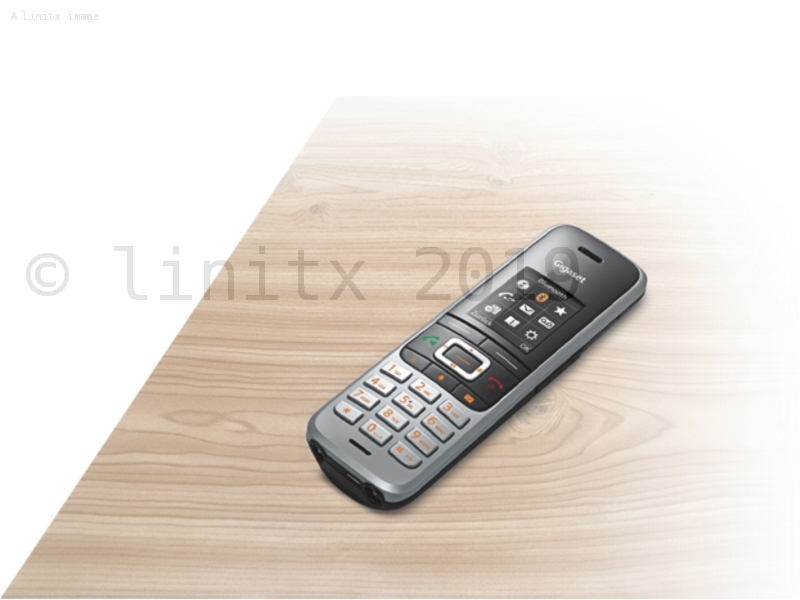 You can find the S650H PRO Datasheet here.